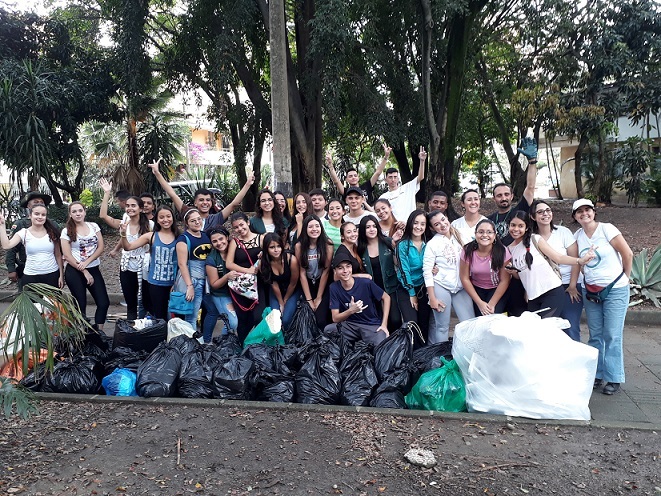 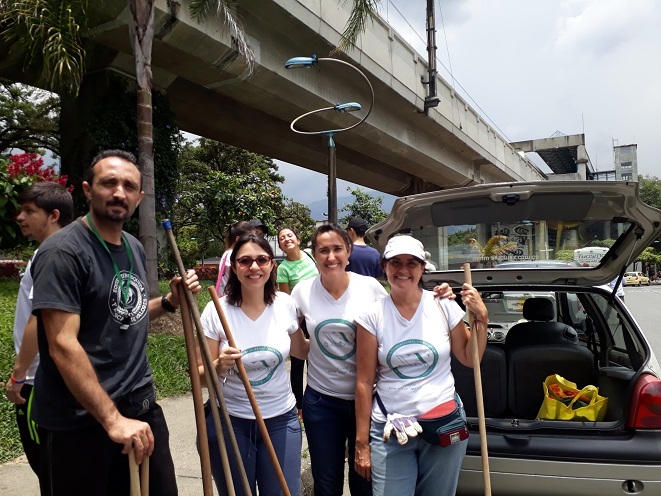 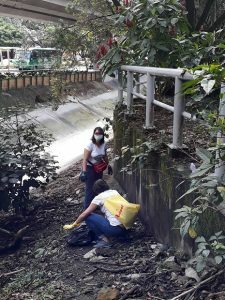 Young university students and volunteers from New Acropolis participated in ‘Cleaning up our planet day’ in the La Hueso sector of Medellin. 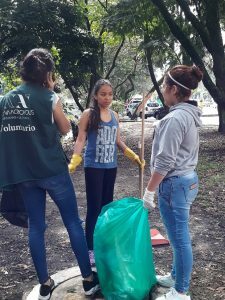 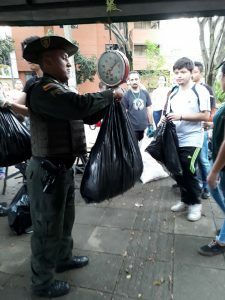 A large amount of waste was collected, which was then taken to the centers designated by the clean-up organizers, the Regional Environmental Bureau of the Florida Nueva neighborhoods and the city Velodrome. 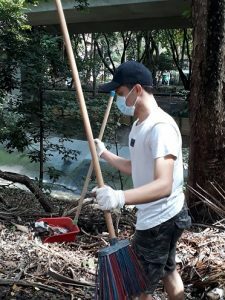 These clean-up days fostered greater awareness about environmental culture, and about waste management and care of the areas surrounding the ravines, of great relevance for minimizing the harmful effects of pollution for rivers and seas.